Bernard Généreux, MP for Montmagny−L’Islet−Kamouraska−Rivière-du-Loup, responded today to the announcement of Budget 2018, which was tabled in the House of Commons by the Minister of Finance, Bill Morneau, on Tuesday, February 27, 2018. Projecting that the federal debt will rise continuously until 2045, the 423 page document includes a $2.54 billion reduction in spending previously promised for infrastructure programs, as well as tax increases for some small and medium-sized businesses. The budget projects a deficit of $18.1 billion for 2018–2019, and the Liberal government does not anticipate a return to balanced budgets until 2045. Généreux also condemned the Liberals’ neglect of provincial and municipal infrastructure in favour of massive new investments elsewhere, including $5 billion for Indigenous affairs and $2 billion for foreign aid. The infrastructure funding promised in the previous budget, sorely needed in regions like Montmagny−L’Islet−Kamouraska−Rivière-du-Loup, was reduced by $2.54 billion in Budget 2018. “What this government gives with one hand, it takes with the other. The politically motivated priorities of Justin Trudeau’s Liberals are a clear sign of their ideologically driven disregard for Quebec’s regions, including our own,” he said. With regard to cannabis, Généreux found it ironic that $82.5 million has been budgeted to assess and raise awareness of the risks associated with the substance, since these measures could have been taken well before bills C 45 and C 46 were introduced to legalize it. “The government’s belated acknowledgement of the significant risks linked to cannabis use proves that it rushed into its plan to legalize the drug by this summer without taking the consequences into account,” argued Généreux. 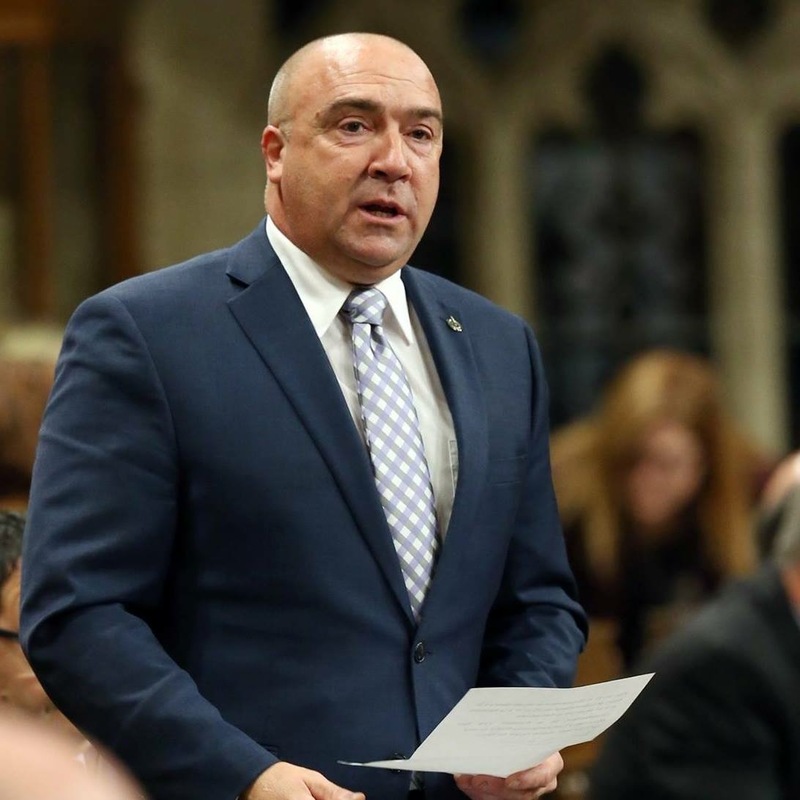 Meanwhile, the government is moving ahead with plans to limit eligibility for the lower tax rate currently enjoyed by small and medium-sized businesses, which are major contributors to the riding’s economy. Généreux also condemned the budget’s neglect of the agricultural sector, which is currently plagued by the uncertainty surrounding the renegotiation of the North American Free Trade Agreement (NAFTA). The budget does not contain any additional compensation for producers affected by the implementation of the Canada-European Union Comprehensive Economic and Trade Agreement (CETA). “Our farmers have been utterly betrayed by the Trudeau government. The previous Conservative government had promised $4 billion in funding to offset the impact of CETA on dairy producers, yet the Liberal government has offered a mere $250 million to fund a handful of initiatives around the country. 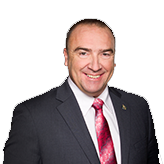 This non-renewable funding excludes the vast majority of our region’s producers,” concluded Généreux.